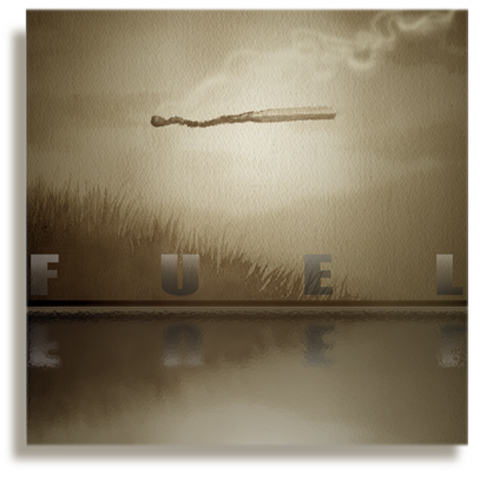 This week, Illustration Friday has "FUEL" as its illustration theme. This is my entry. It's a combination of my watercolor technique and 'shopped enhancements. Goofy mood. Intermittent insomnia. Hope it seems at least a little bit funny. Neat! Poignant, yet darkly whimsical. Devon! Welcome! :) I agree. I was thinking "pollution"... like there's a veneer of flammable gas or oil sitting on top of the lake, ready to explode. Weee! Nice catch. I used the landscape background (woods=fuel) as a contrast to the burned-out match, a symbol of consumption. Best Queen song reference ever. I was thinking more along the lines of Imbecile Race (& all that Jazz). And thanks, J & Z. Remember to close the cover before striking. This page contains a single entry from the blog posted on October 22, 2011 10:30 PM.